A print book–a risky business? 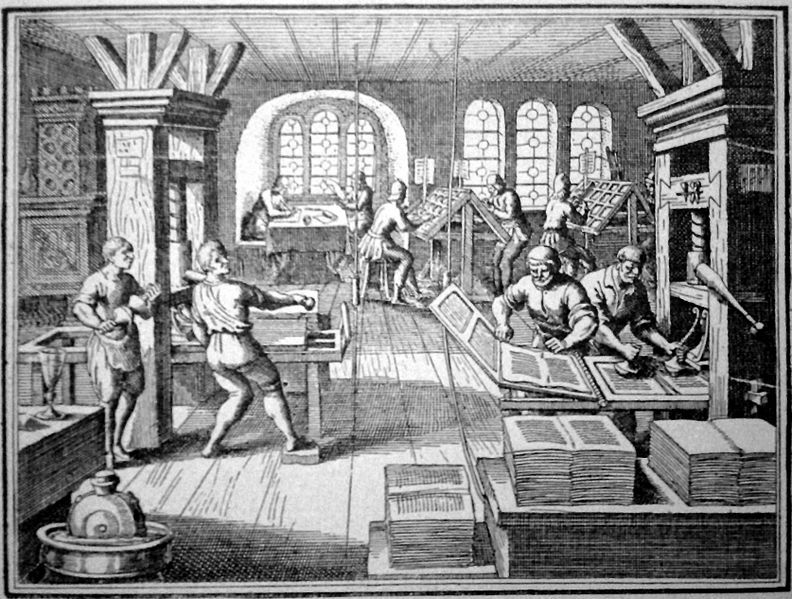 In these days of e-books and print on demand, why would any writer publish their first book using traditional print? It means paying all the costs of printing upfront and taking the risk of ending up being out of pocket if sales aren’t enough to cover the costs. Nevertheless, that’s what I’m doing–I’ve decided to self-publish ‘What Are You Doing Here?’ as a print book. Before going down this path, I thought carefully about how people might want to read and buy my book and how I can reach my market. I came up with what I think are a couple of good reasons for choosing print. Reason number one: my hunch is that people who will prefer to read it in print; they might like to go back to it after they have read it or perhaps lend it to someone else. Reason number two: with e-book and print on demand options distribution is mainly online (you go to a website to order the book). But I intend to get out and talk to people, and selling books direct is a main plank in my marketing plan. I need a print book for that. I wouldn’t necessarily make the same decision for a different book; nor have I ruled out the possibility of doing an e-book later on. Of course, I could fall flat on my face and end up with the spare room full of unsold books. I’m taking a risk, but the print run is small enough for me to be reasonably optimist that I can sell enough copies to cover my costs. The plan is to start small and local and then grow. The book is at the printer now, so there’s no going back. This entry was posted in Self-publishing on August 19, 2013 by janet.